I was recently sent a range of books from Parragon Books that are aimed at young readers. 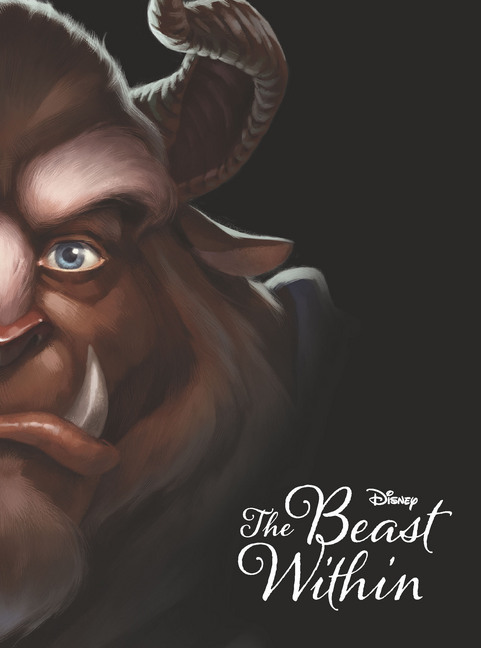 Most of you would be familiar with Disney's Beauty And The Beast tale, but before there was a Beast, there was a Prince.. 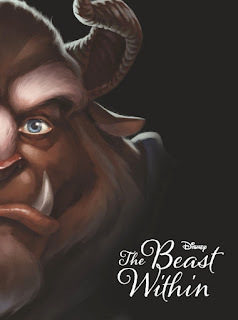 In this book, we find out the story of how the young and handsome Prince becomes a reclusive Beast. Is there hope for this monster to find true love? Will the evil curse that has been put on him ever be taken away, and if so, how? 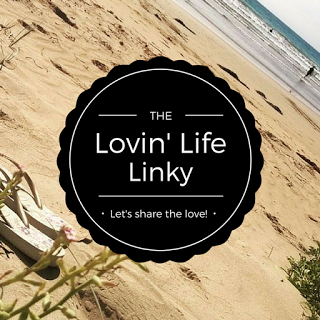 It is aimed at readers aged 10-13 years old. This book is the prequel to Frozen, and it focuses on the relationship between Anna, princess of Arendelle, and Hans, prince of the Southern Isles. It is narrated in alternating chapters between Anna and Hans. 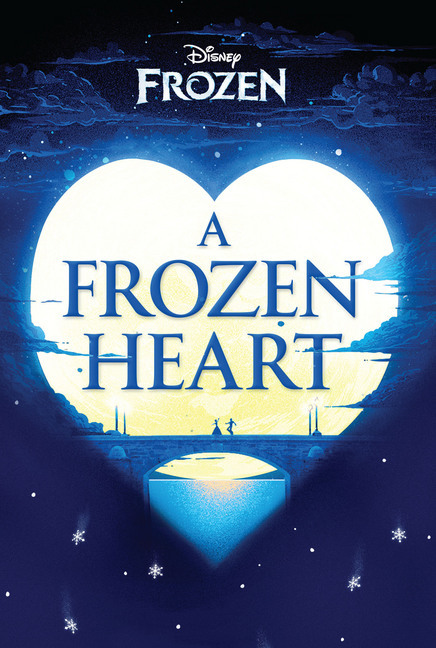 This would be a great book for any Frozen fan! It is aimed at readers aged 8-12. 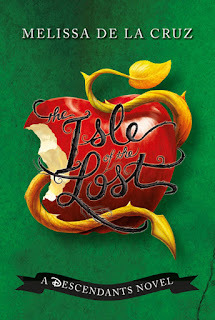 Twenty years ago, all of the evil villains were driven away from the kingdom of Auradon to the Isle Of The Lost. It is a bleak and dark place protected by a force field, making it impossible for the villains to leave. But there is hope for escape in the Forbidden Forest if one of the villains can find the Dragon's Eye...But who will be the one to find it? 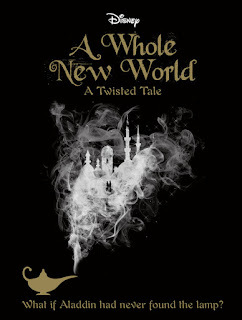 This is the first book in a young adult series that, as the title suggests, twists classic tales into something unexpected and unlike the original version. In A Whole New World, we find out what would happen if Aladdin had never found the lamp.. Jafar has possession of it and it is up to Aladdin and Princess Jasmine to put an end to Jafar's controlling behaviour. 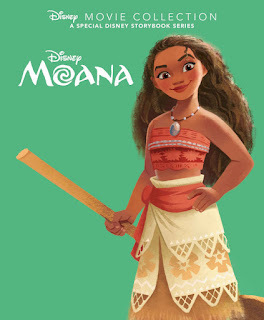 I'm really looking forward to taking my girls to see Moana, as I have heard some great things about it. 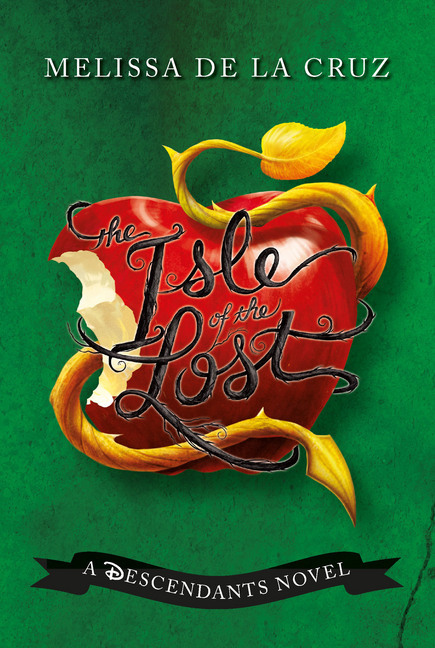 Parragon have a released a range of books based on the animated feature, including The Book Of The Film, which is a chapter book aimed at an audience of readers aged 8-12 years old. 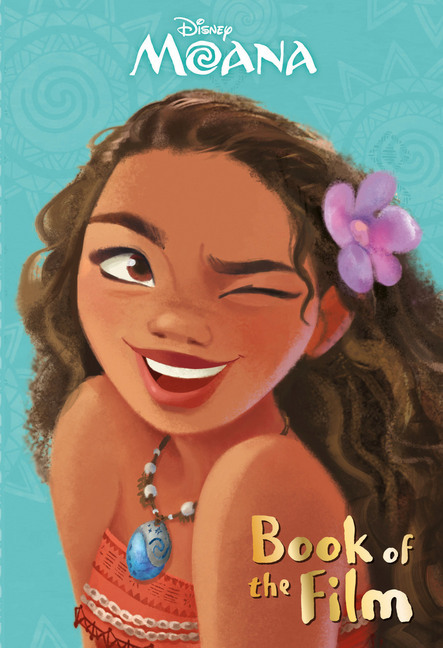 It features 8 full-colour pages of scenes from Moana. And Moana, Disney Movie Collection is a large, hard-covered book with bright and detailed illustrations that would make a great bedtime story book. Disclosure: I was given the titles listed above to review. I was not paid for this review. All opinions are my own and are not influenced in any way. I love Disney! It would be interesting to see how they put the prequels together in these books!